Barbara hails from Chicago and moved to Baltimore to receive her bachelor’s degree in Exercise Science while swimming competitively at Towson University. 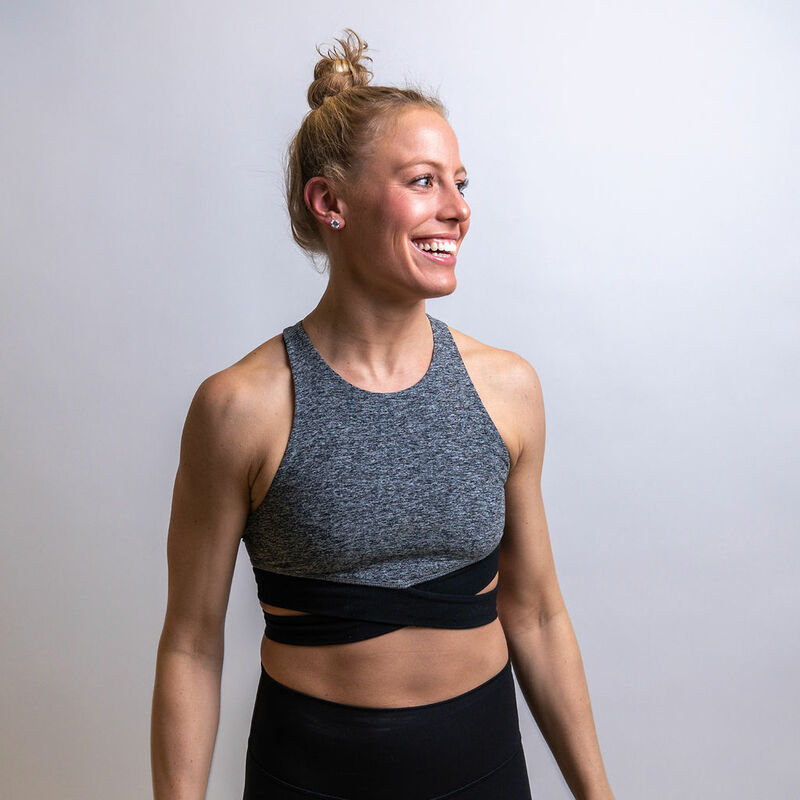 She now works at Under Armour as a Wear Test Analyst and is a total powerhouse on the REV podium. An athletic force to be reckoned with, Barbara infuses passion and intensity into each class she leads. As a former Division 1 swimmer, Barbara has spent most of her life challenging herself both mentally and physically. She found cycling by leading her college swim team on an optional cross-training workout. Barbara is passionate about bringing a sense of team to the studio. Much like swimming, your ride is personal, but at the same time your attitude and work affects the entire team. Pushing yourself and getting outside of your comfort zone is where true growth takes place, both on the bike and in life. Barbara believes that the way you ride your bike is the way you live your life-and is passionate about helping others to see and be empowered by that connection. 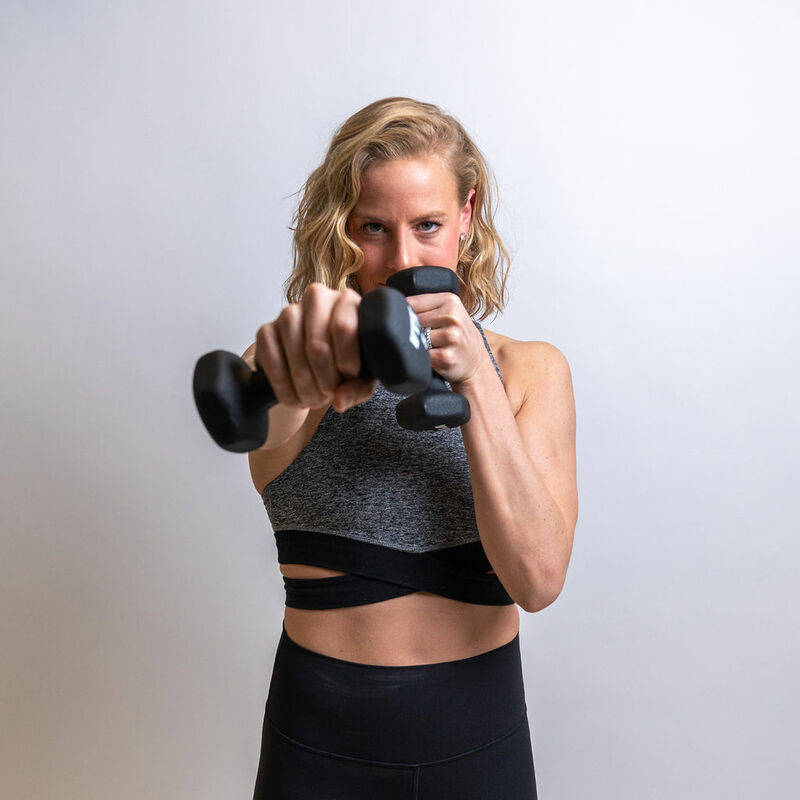 "It's more than a spin class" to her, and you will leave each of her classes feeling not only physically challenged, but mentally and emotionally inspired. The dream you have for your life is valid, and Barbara gets up on the podium each week aiming to open your eyes to the endless opportunities you have before you-it's up to you to take them!